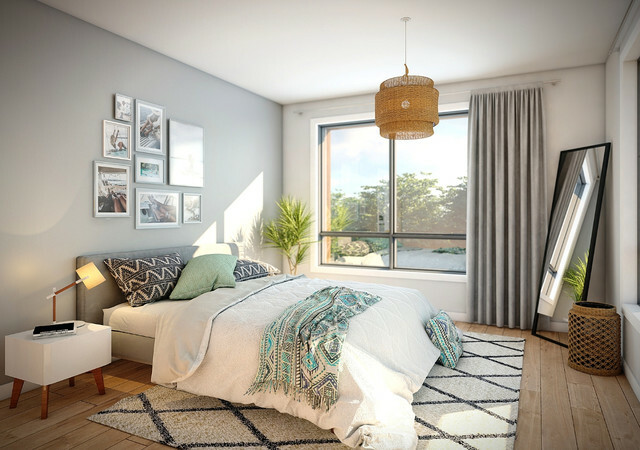 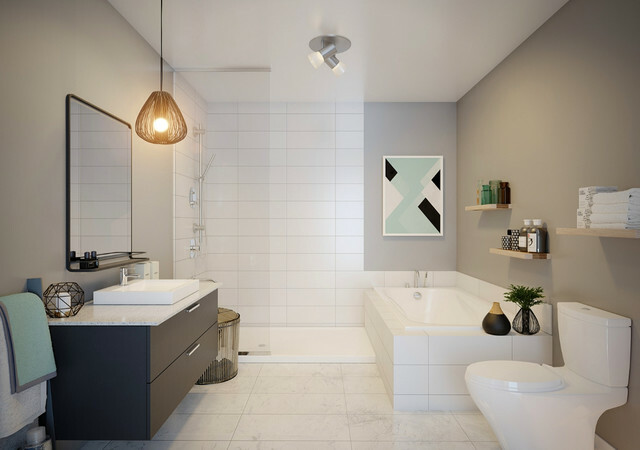 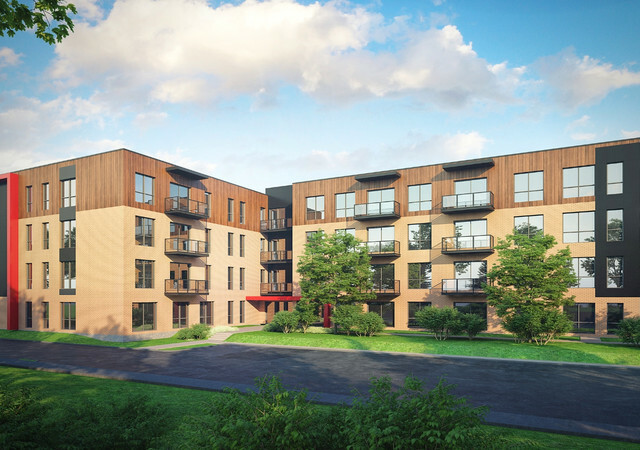 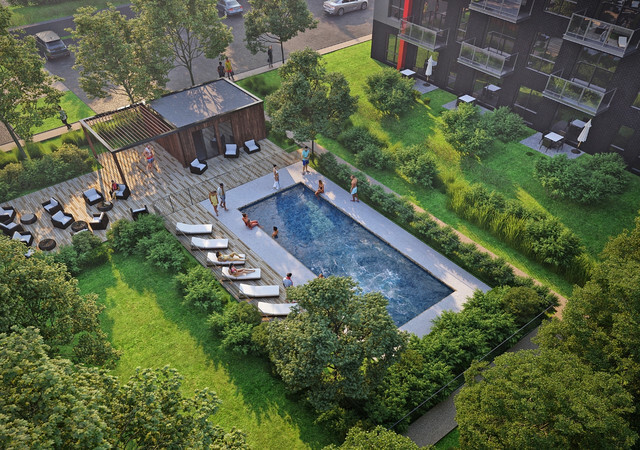 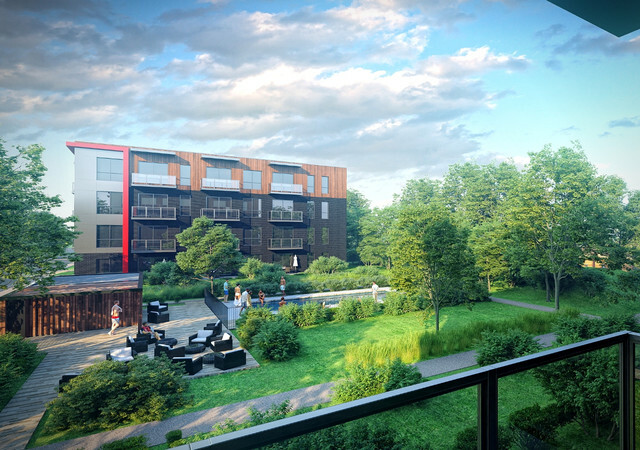 Aristo is a condo project located in a vibrant Laval neighbourhood. 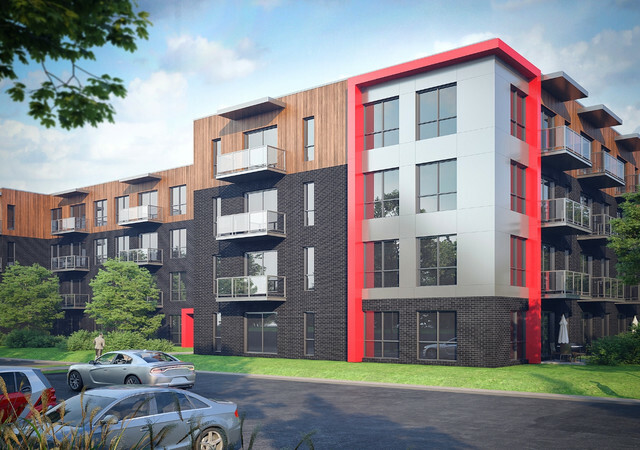 At the intersection of Highway 440 east and des Gouverneurs avenue, this harmonious project emphasizes quality of life and accessibility to services. 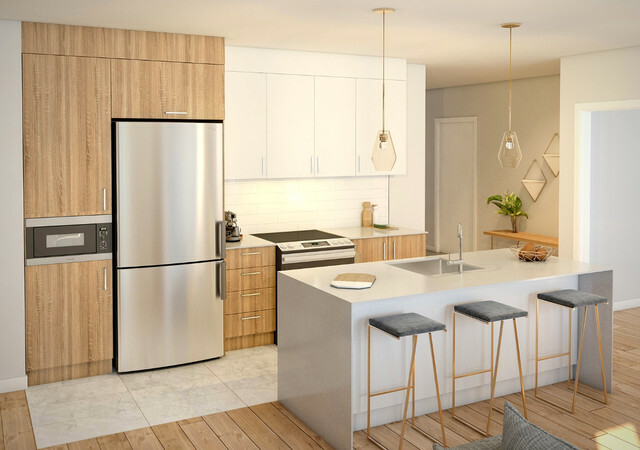 Together, the four, 4-story buildings create an equilibrium where professionals, families and retirees can enjoyably live with their surroundings. 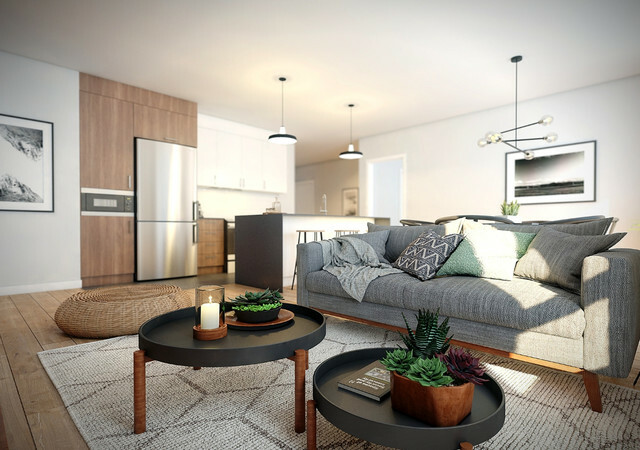 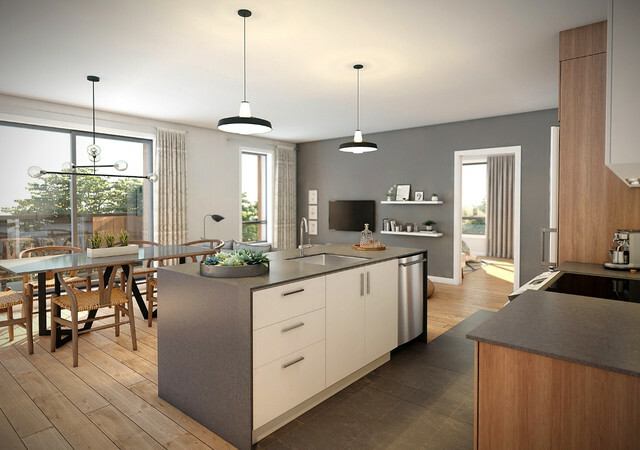 This one-of-a-kind project, targeting a diverse clientele, is perfect for first-time buyers mindful of their budget and experienced buyers seeking a wise investment.